Happy Monday lovelies! Can you believe Christmas is in less than 2 weeks? An I still haven't finished my Christmas shopping. Yup, I know what I'm doing after work today. And thank goodness for Amazon Prime. The year just went by way too fast for me so I'm not as ready for Christmas as I would normally be. Oh well. Let's link up with Biana for my weekend recap! Like I predicted/hoped for on Friday I got a lot of relaxing time this weekend which was good since I still am apparently battling this cold. Friday after work I was supposed to go to happy hour but instead I headed straight home where I made dinner and was in bed by 8:30 pm. Not even an exaggeration. Saturday I woke up to a gorgeous day so I hung outside with my pup for a bit before heading to Disney with Kerri and the boys. 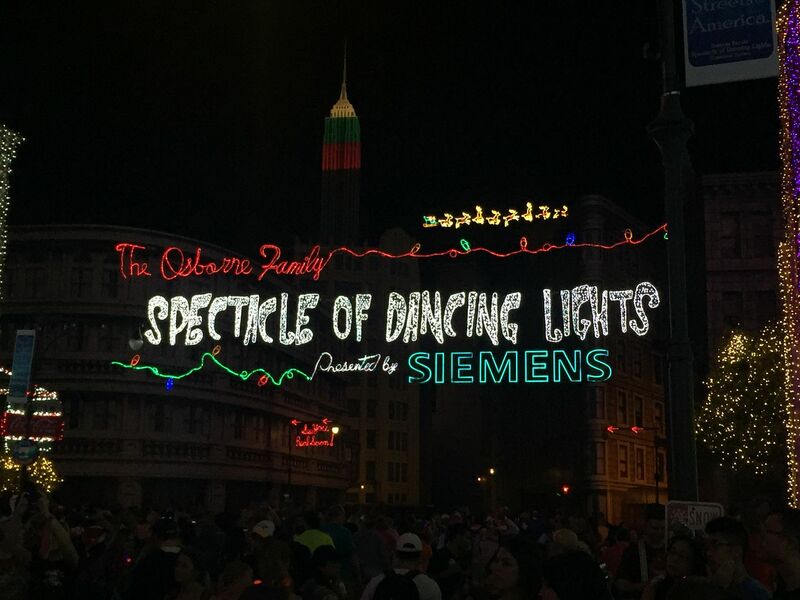 We knew it was going to be extremely busy but it was our last weekend to use our passes before the black out begins so we wanted to go see the Osbourne Family Spectacle of Dancing Lights one last time. If you've never gotten to see the lights you are definitely missing out. Unfortunately this is the last year they're ever doing it so if you happen to be in Florida before January 3rd I highly recommend stopping by Hollywood Studios! This has been a favorite event of mine since I was in middle school so I'm really hoping to get out there one more time to see it but I'm glad I made it out there this weekend in case I don't. Sunday I was supposed to go to a concert but I woke up feeling pretty yucky so I just lounged around in my pajamas and napped until the Bengals game. Sadly we had a rough game that we ended up losing. Andy Dalton fractured his thumb, our starting tight end got a concussion and that was all in the first half. We put up a good fight but couldn't pull out a win against our rival. So that means as I'm writing this I'm cheering for Houston but let's be real... I'm not going to make it until the end of this game. What a fun weekend and so glad you are feeling better. No shame in an early bedtime, those are the best because you feel rested all weekend. The Disney lights are sooooo pretty!!! 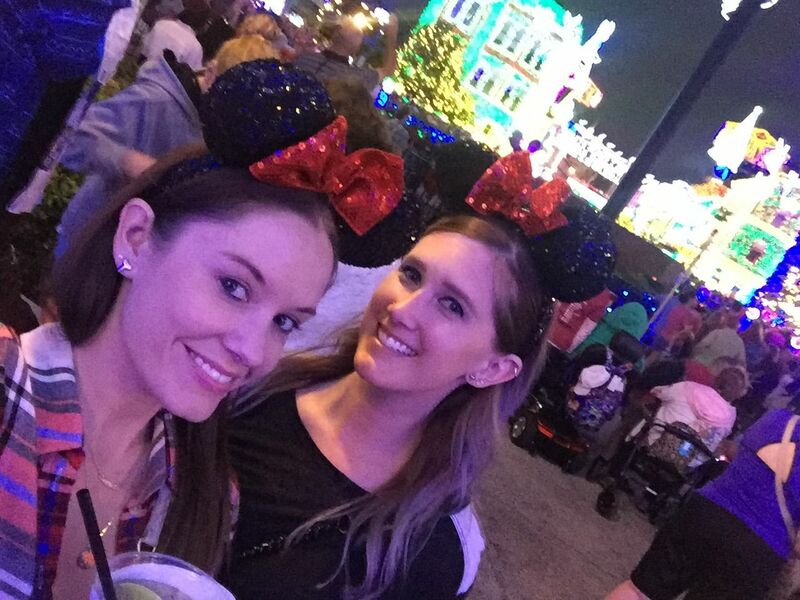 I love the photo of the two of you with your Mickey ears on! I love that you have each other to do all of this fun stuff with--makes it that much better. Hope you're feeling better from that cold! 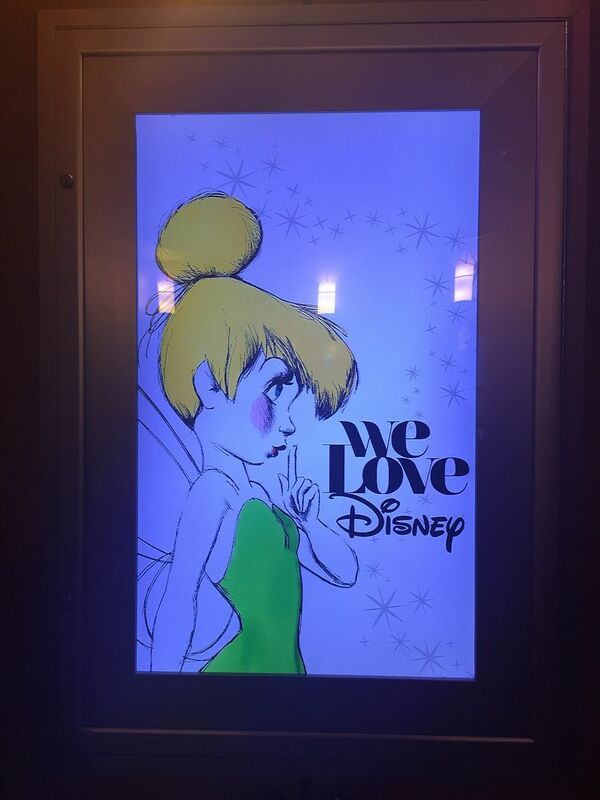 So fun to live to close so Disney! I always love light shows and that one looks awesome! The Osbourne lights are always a great idea, I'm so sad this is the last year. But I know Disney, that just means they have something even more incredible up their sleeve for next year. The Osbourbe Festival of Lights is just so beautiful! We went to Disney during December a few years ago and that was one of my favorite parts about Disney during the holidays! That's so sad that this is the last year that it'll be open. Amazon prime is seriously the best! I think that the only reason I pay for it is to have two day shipping for Christmas! I have only seen the Festival of Lights once and it was seriously amazing! I wish I could go every year. Hope you start feeling better! We took Emily to Disney in September last year... We were thinking of going back in December but we heard it's just about THE busiest time of year! Maybe one day in the future! We will go.. The lights are beautiful! I'm sure the photos don't do it justice! Amazon prime is such a lifesaver for buying present and really anything! Those lights look amazing, I've never been to Disney at Christmas time and now I'm really wish I had. ah i hope you're feeling better today! saturday was so fun! def got into the holiday spirit after i was done sweating so hard haha. good times all around. minus football. we won't go into that ;) cheers to this week flying by! Felt so bad this morning when I was watching the NFL highlights, hopeful the fracture isn't too bad. Hope you get to feeling better soon, I love a good 8:30pm bedtime though! Disney at christmas time has to be so magical! Hope you are feeling better today! Happy Monday to you! 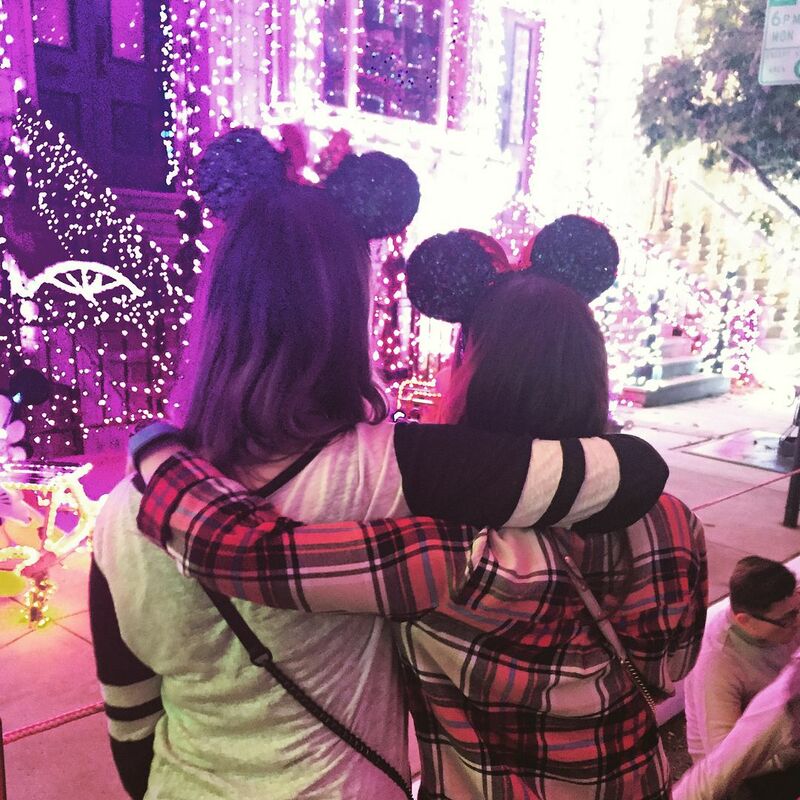 Disney at Christmas - definitely jealous! Hope you're feeling better on this Monday! What an awesome weekend! I feel lazy compared to you! Ha! Disney is such a magical place! Love these photos!! I would have loved to be able to see those lights in person! Bummer they are ending the display!! Sometimes those early to bed nights are my favorite – I think by about 9 on Saturday I was in bed and couldn’t have been more pleased. Hope you’re feeling better though! I haven’t seen the Disney Christmas décor since I was little and I keep telling my family/Derek that for my 30th everyone is going to Disney to get all the Christmas elements in since my birthday is right by Christmas too bad the lights will definitely not be still going by then haha but the rest of the decorations will do for me. I love those Mouse ears they are absolutely adorable! I hope we can get over there before it's over! I can't believe it's the last year of it. What?! Why are the not doing the lights anymore?! Hope you're feeling better! Those Christmas lights are seriously impressive! I cannot believe this is the last year for the Osbourne lights - so sad! How fun that you got to see them one more time with Kerri. I'm so sorry about Dalton and I hope you're feeling better! I'm so annoyed with the Bengals. Always. Always something dumb. I have limited hope with McCarron, so I might be Team Panthers from here on out. How are you feeling today? I know how bad the cold is and it hangs on forever! Ugh, we turned off the game pretty quickly after Dalton came out with his thumb wrapped up! Get better soon! I hope that you're finally feeling better, girlfriend! I'm so jealous that you can just pop over to Disney World whenever you feel like it - I'm seriously counting down the days until February when we will be there! Disney at Christmas is my favorite! 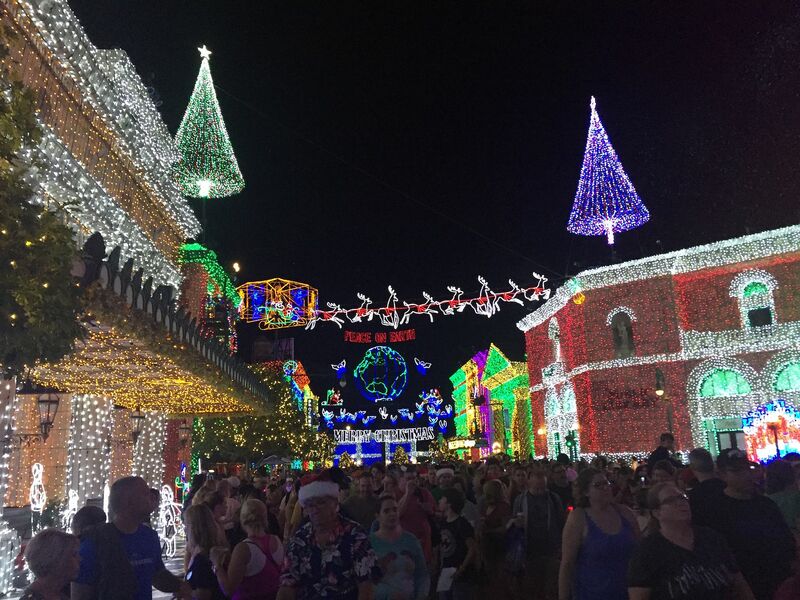 I hadn't heard that this is the last year they are doing the Osborne lights-that is so sad! I'm dying to make it to the Osbourne lights this year, I can't believe it's the last time! Christmas won't be the same without them! So so so fun that you girls can just hop over to Disney for the day! I hope you are feeling better today friend! I've never been to Disney at Christmastime. It looks amazing! Oh no, hope you're feeling better by now! Love those lights at Disney and sad I didn't get to see them before my passes expired but the ducks just line up for me. Feel better girlie! Your Disney photos are amazing!! Christmas there is the best!! Feel better soon!! loved your snaps of the lights!! so bummed they will be gone. :( i hope they find a spot for them somewhere. Shut up!!!! I did not know this was the last year they are doing the Osborne lights!! Why?!? That makes me so sad... and I need to plan a trip to Orlando ASAP! the lights were so fun and i am so glad i got to see them! 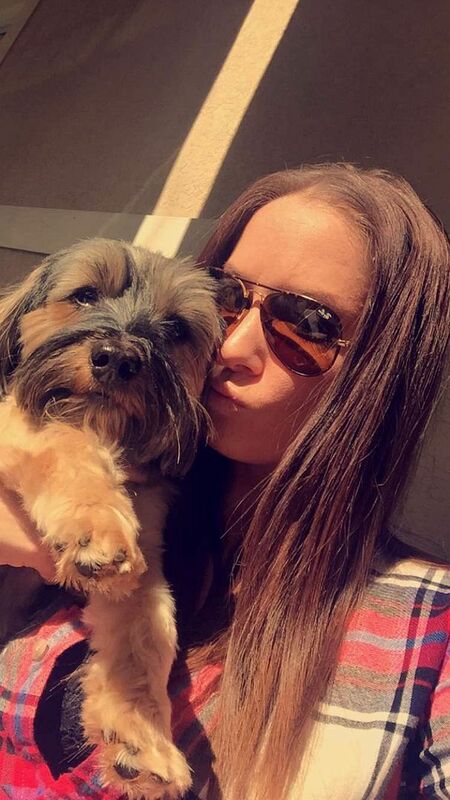 that picture of you and kerri is adorable and needs to be framed! sorry to hear you weren't feeling the best on sunday, hope you are better now! Oh my goodness, I absolutely love those christmas lights! !